On the latest episode of the Secret Society Of Music, Alex sat down with the man himself…. 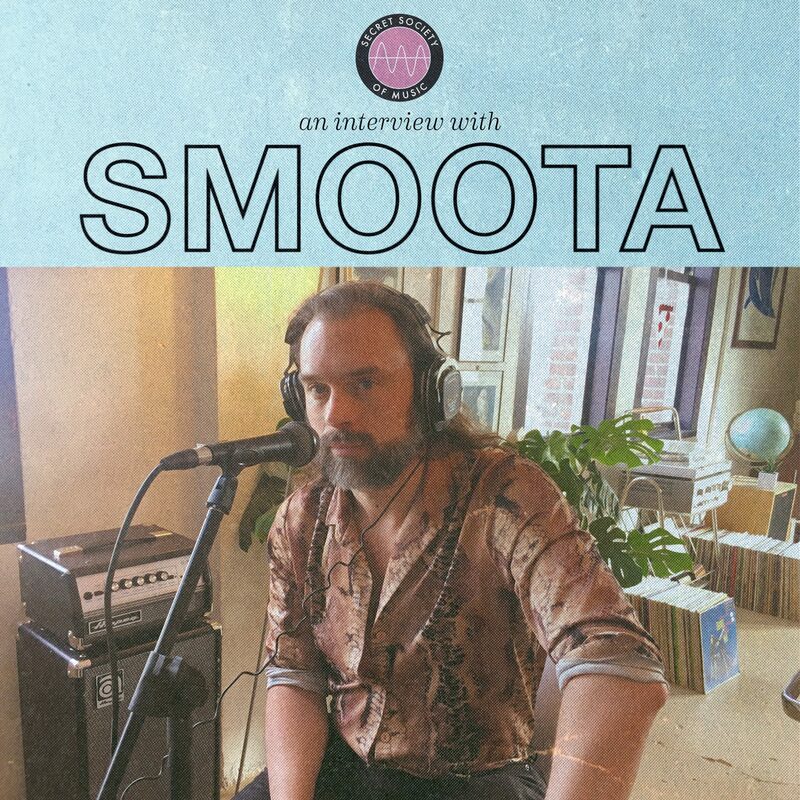 Smoota (TV On The Radio, Run The Jewels, Steven Tyler, Sufjan Stevens, Sharon Jones).  When he’s not on tour he has been quietly working on his solo albums and recently played a evocative show in Reno last week . Be sure to sit down for this one as Alex and Smoota discuss music, life, sexuality and Sly & The Family Stone. This is a NOT TO MISS episode. Listen Below!